This surgery can be done as a separate procedure or in conjunction with rhinoplasty (as in all examples below). During chin surgery, an implant of soft medical grade solid silicone is placed through an incision in the mouth or in the skin crease under the chin. Complications are unusual, yet there are minimal risks of infection, bleeding, rejection or asymmetry. 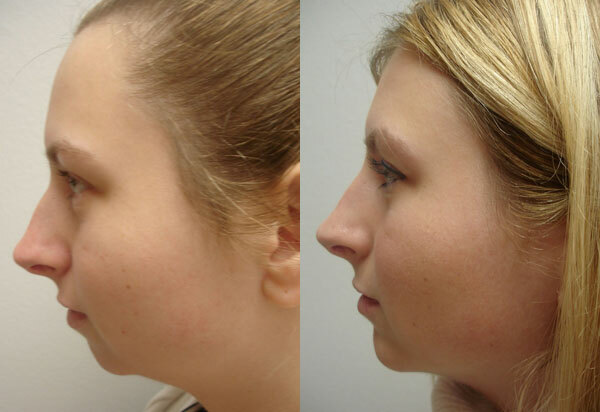 Click here for more before and after photos of chin augmentation patients. 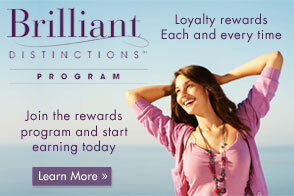 When I became a cosmetologist, I began seeing more and more of the great results. 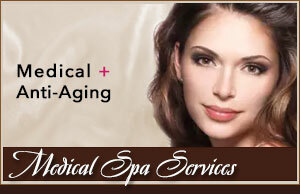 Several of the other cosmetologists and I referred clients to Dr. Park for cosmetic surgery. They were always happy with his beautiful work. In 1994, I first noticed my neck was sagging and enquired about a neck lift. The doctor said I wasn’t ready but would be willing to do a chin implant which would lessen the sagging neck and give me a stronger profile. Once again, the surgery went smoothly and the results were great.